“Hackathon” has become one of the most popular terms in the world of IT. Used in the context of innovation jams like TechCrunch’s Disrupt, it is an event that pulls together developers and other participants in a confined space for a day or two and encourages them to ‘hack’ away to create the next ground breaking solution. Individuals with technical backgrounds join forces as teams and work together to create a unique solution – be it a mobile app, a website and sometimes even a robot! 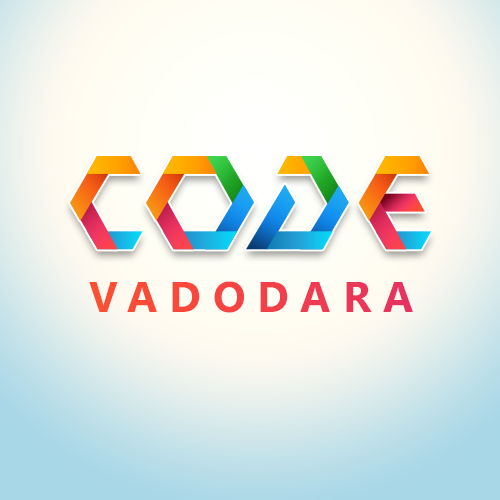 ‘CodeVad’ – Code Vadodara, sponsored by Intel® Code for Good & Hackathon.com and hosted by Rishabh Software, is Vadodara’s Hackathon event that will bring together hundreds of extraordinary coders to compete and solve real world problems in a 24-hr event. 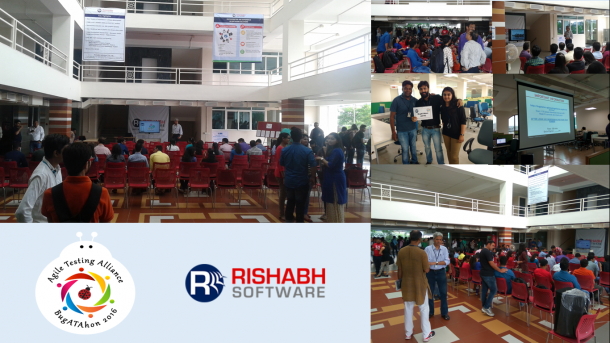 It is one-of-a-kind networking event, where budding programmers meet with tech leaders, share, collaborate and showcase their talent! Coders, tech entrepreneurs and engineers can meet like-minded tech enthusiasts, collaborate with a bunch of smart coders and create out-of-the-box innovative solutions. Show off your nerdy side, win fun prizes and go home with a lifetime of memories. This event not only provides you with an opportunity to network with the finest mentors in the industry, brainstorm in a creative workspace but also enjoy lip smacking food while you are at it! It’s definitely going to be 24 hours of nerve-wracking excitement! CodeVad is all about putting those awesome ideas to play and having an enriching experience. Great fun also included! What Is The Event About: A 24-hour-long hackathon. Meals & beverages to be provided at the event. 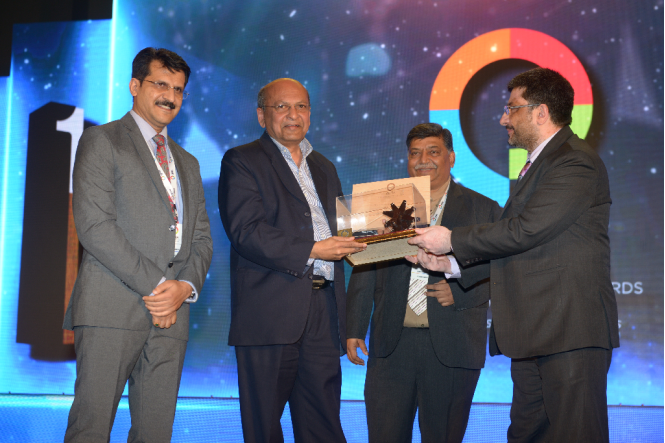 Prizes will be offered by industry-leading organizations looking to foster innovation in the new generation.